Josh is Founder and Chief Executive of Cracked It, a smartphone repair company training and employing at risk young people to give them an entrepreneurial route away from gang crime. In 2018, Cracked It was named Social Enterprise of the Year by the Centre for Social Justice. 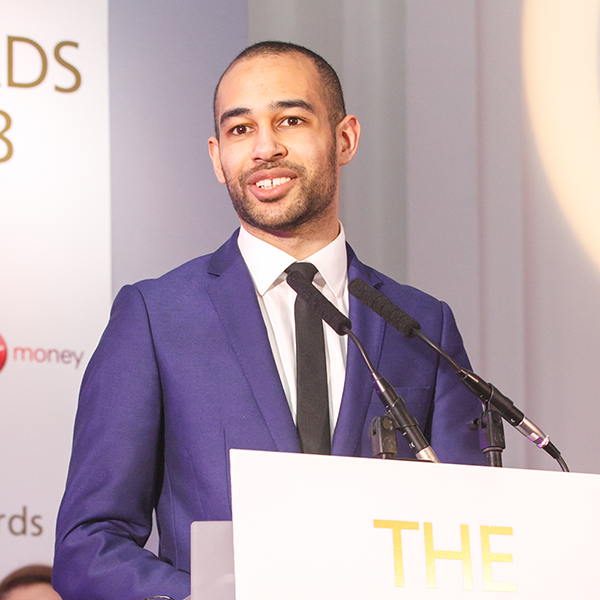 Josh is also the Chair of the Year Here Foundation, a new charity designed to widen access to social entrepreneurship for people from diverse or disadvantaged backgrounds. He also serves on the boards of The Shackleton Foundation and The Funding Network. Before founding Cracked It during Year Here 2015, Josh was placed at a youth justice charity and led a community consultation for Haringey Council in Wood Green. He was mentored by Sophie Howarth. Josh graduated from LSE with a degree in Government. Josh regularly campaigns for the Liberal Democrats and is a convenor for More United, a non-partisan political campaign that aims to enable open, tolerant British people to participate in and change politics.